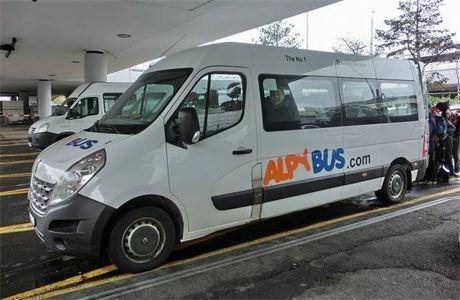 Alpybus is the largest employer of minibus and coach drivers in the alpine area surrounding Geneva. We are seeking highly motivated and experienced drivers that have the ability to function well as part of a team. Applicants must be well presented and have good communication skills to meet our customer service requirements. 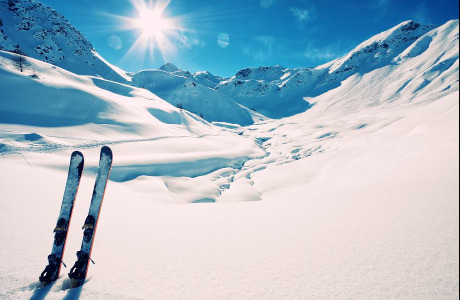 We are looking for drivers to be based in Chamonix, Morzine and Verbier ski resorts for winter 2018/19. 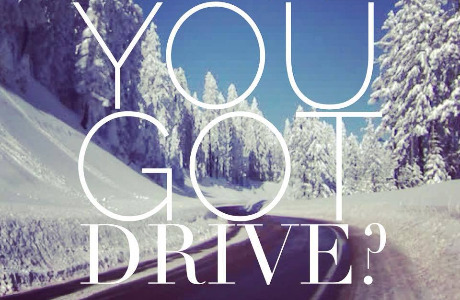 We offer winter and summer contracts to our drivers. Winter contracts start from 1st december to 30th April and summer contracts from 15th June to 15th September. We can offer fixed positions during these periods for a 2, 3, 4 or 5 day working week. We are looking for hardworking drivers that will work a shift pattern comprising "earlys" & "lates". The rostering system ensures that all drivers work a fair share of each shift type. Accommodation can be included in our contracts. It is important that all new recruits have a passion for the outdoors. We are looking for our drivers to be based in our most Based In Geneva, Alpybus is one of the largest transfer companies operating out of Geneva Airport. 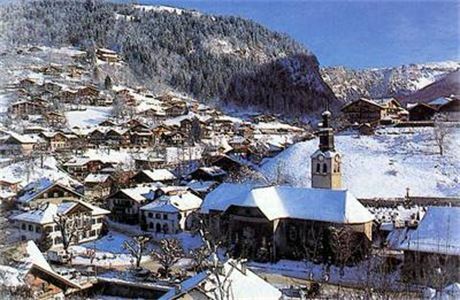 We provide shared and private door to door transfers to multiple ski resorts.